Sunday Sequel was created by my affiliate, Amber Skye over at Reading Addict. Every Sunday I will post about a sequel I can't wait to read! 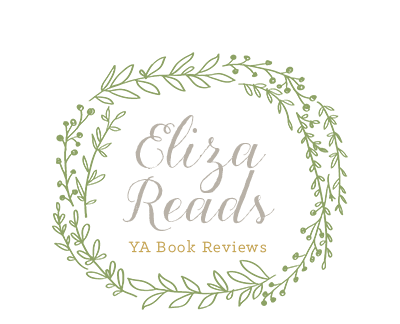 This week, my post is about the sequel to Delirium, Pandemonium. 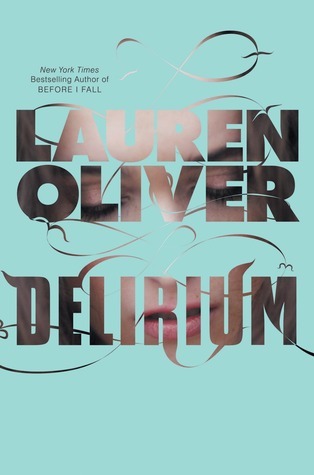 I just finished Delirium, and I was absolutely entranced by the world Lauren Oliver created. The story was just breathtaking and stunning. I can't wait for the next two books in the trilogy, Pandemonium and Requiem. Check out the review of Delirium that I am posting tomorrow!